Classic Pizza and Sub Shop offering Eat-In, Carry-out and Delivery. Casual Italian-American eatery & bar serving pizza, pasta, burgers & sandwiches, plus cocktails; located in the South Gate in Ocean Pines, Berlin. 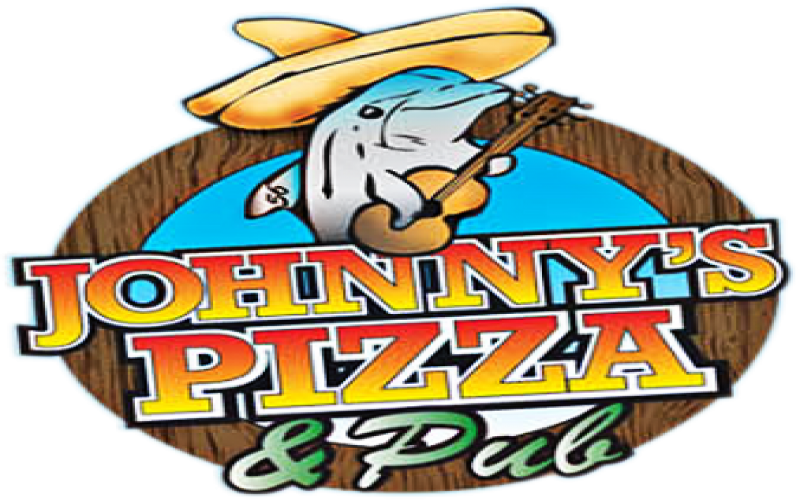 Johnny's Pizza & Pub - $6.00 OFF X-Large Pizzas! 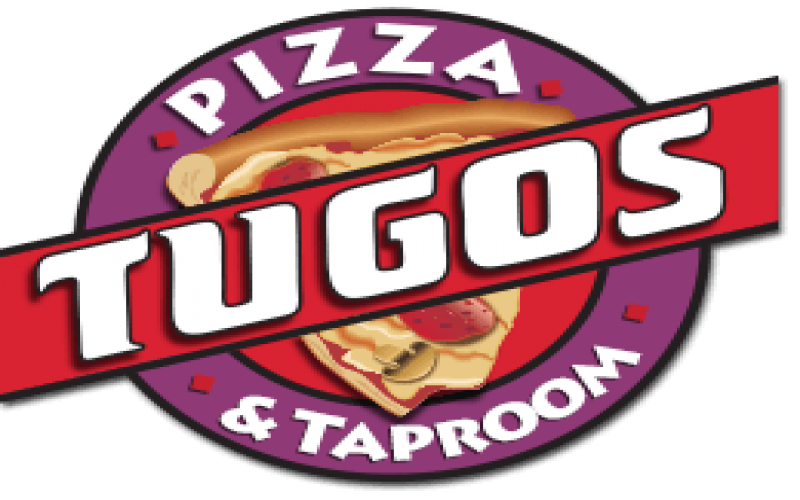 Voted best pizza and wings in Ocean City, MD by the Coconut Times, Ocean City Online, and radio station 98.1. Fast, affordable delivery. 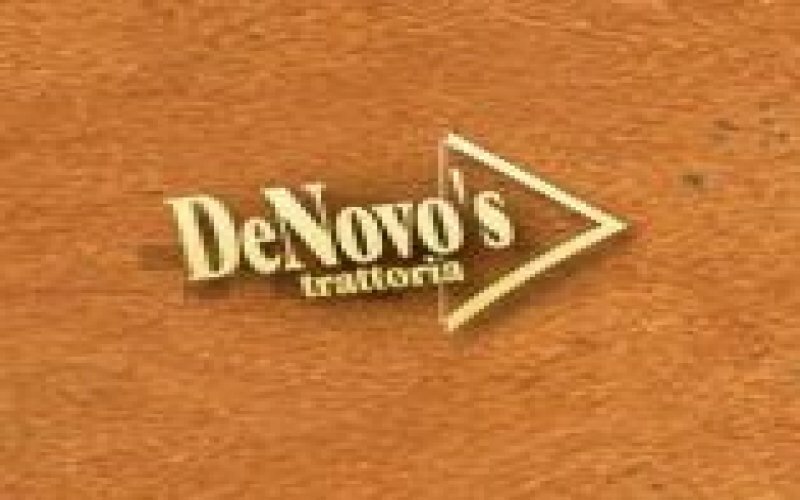 Late Night 1/2 Price Pizza! 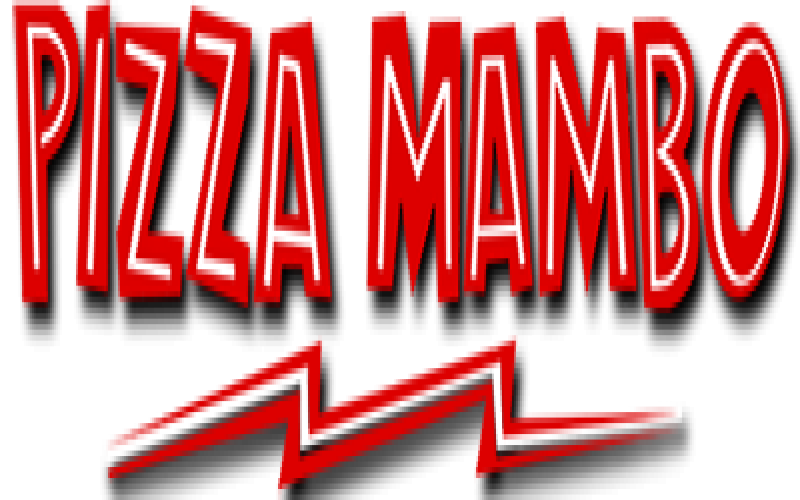 Pizza Mambo - Late Night 1/2 Price Pizza! 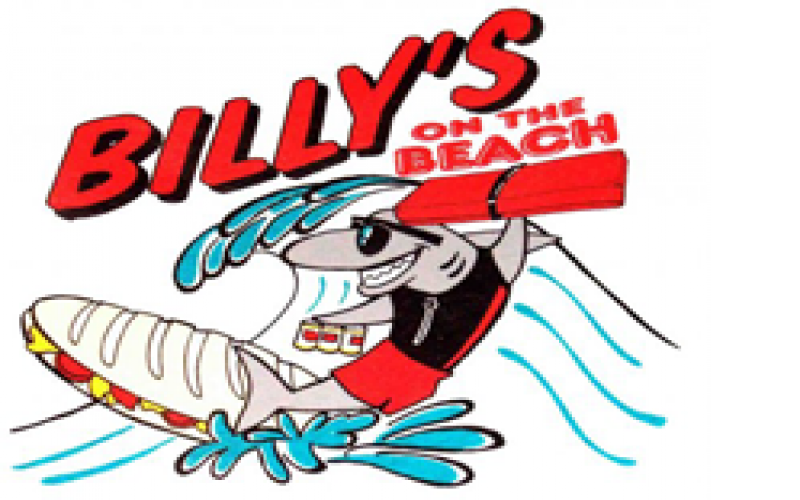 Ocean City Maryland Pizza Restaurant and Pizza Delivery. The Best Among the Rest!